The internet is a miracle invention that has an explainable impact on our lives. The amount of time we spent online increases day by day and so has its applications. From talking to reading, to watching movies and shopping, almost anything can be done online now. With more and more people going online to find solutions to their needs and wants, the internet provides significant opportunity to influence the behavior of a potential consumer. 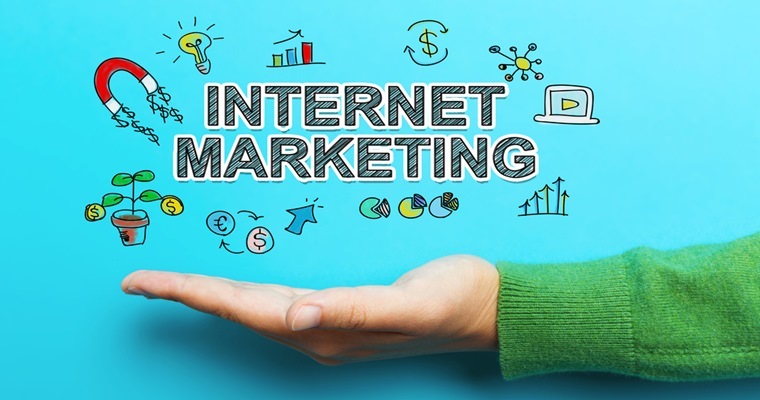 So naturally brands and organizations will try to make the best of this media to reach out to its customers and these activities are called internet marketing. We give detailed digital marketing training in kochi at DM Wizard.. These constitute of on page and off page activities conducted to improve the visibility of a website or a page in the Google search engine result page. This is highly relevant in improving traffic and thus business since most of the potential customers searching for information begin their search through a search engine and almost all of them chose to go with a link in the first page of the results. Thus establishing a position in the first page may make or break a brand. This module is given emphasis during our online marketing training. It is the process of increasing the visibility of a page or website in the search engine result page through paid advertising. It places your ad either at the top of the SERP or the bottom. The ranking of your image doesn’t depend merely on the amount you pay, but also the quality score of your page which is obtained based on relevance of your page to the keyword search, the quality of your website, your bounce rate and more. Here we primarily teach you to handle PPC ads. This includes activities done to optimise a website to increase engagement of social media users in terms of liking, sharing and commenting on the content thus improving its visibility online. The basic concept is to create short attractive content that are engaging and encourage users to share them online on various social media platforms. It involves the planning, implementation and measurement of social media campaigns. This includes organic posts as well as paid campaigns. At DM Wizard we teach you to strategize social media activities, plan it and execute it and also run paid campaigns through Facebook ads and Ads manager. This primarily involves building email lists and sending across commercial or promotional emails to them. This can be done to engage current customers or acquiring new ones. It is high effective, cost-efficient and gives great ROI as long as the email list is well targeted and relevant to the brand. Email marketing can also be used to send personalized messages.